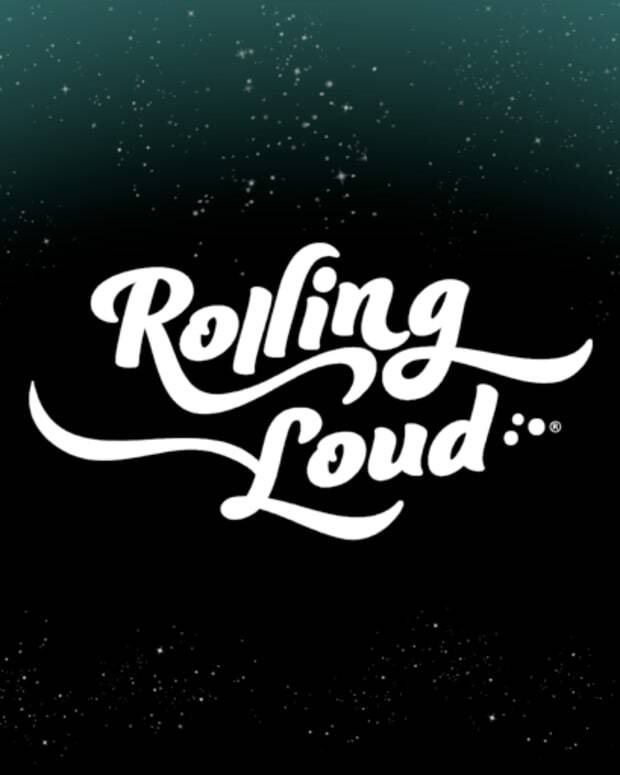 Rolling Loud will take place on October 21-22. 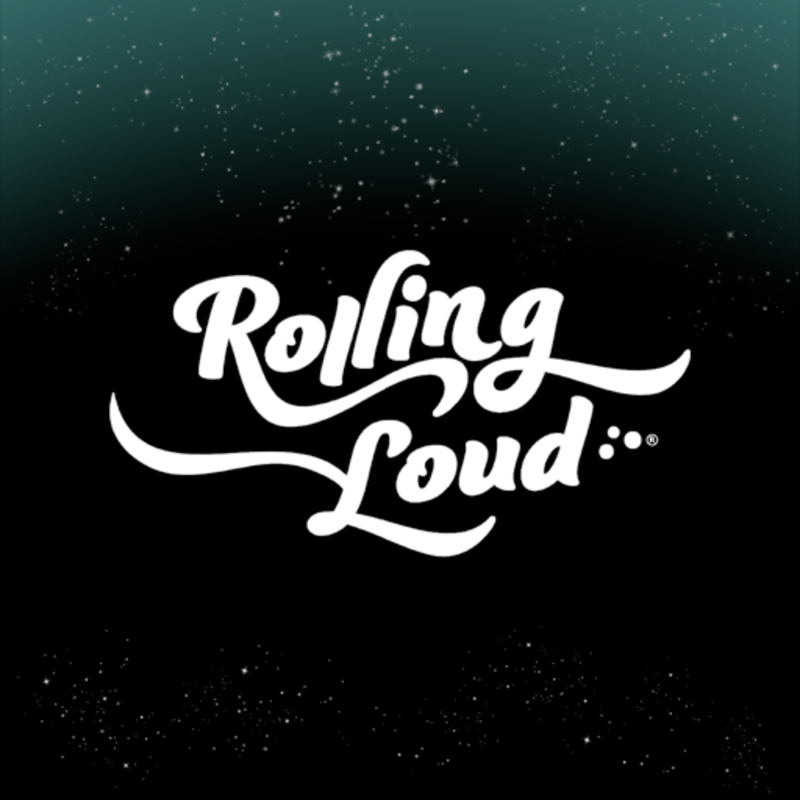 Rolling Loud got off to a good start in May in Miami and now is taking its act on the road all over the United States and eventually the world in 2018. 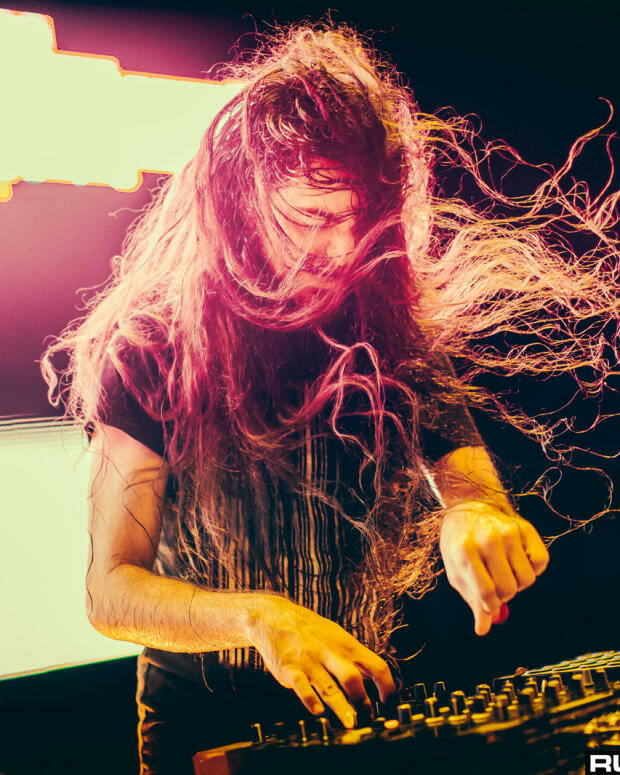 The festival has announced its Bay Area lineup with some heavy hitters at the top of the bill. Travis Scott, Schoolboy Q, Lil Wayne, Lil Uzi Vert and Young Thug will headline the festival. Other names on the bill include Playboi Carti, Isaih Rashad, Pnb Rock, Ugly God, Denzel Curry, 21 Savage and Curren$y. There is one name still blocked out of the bill. 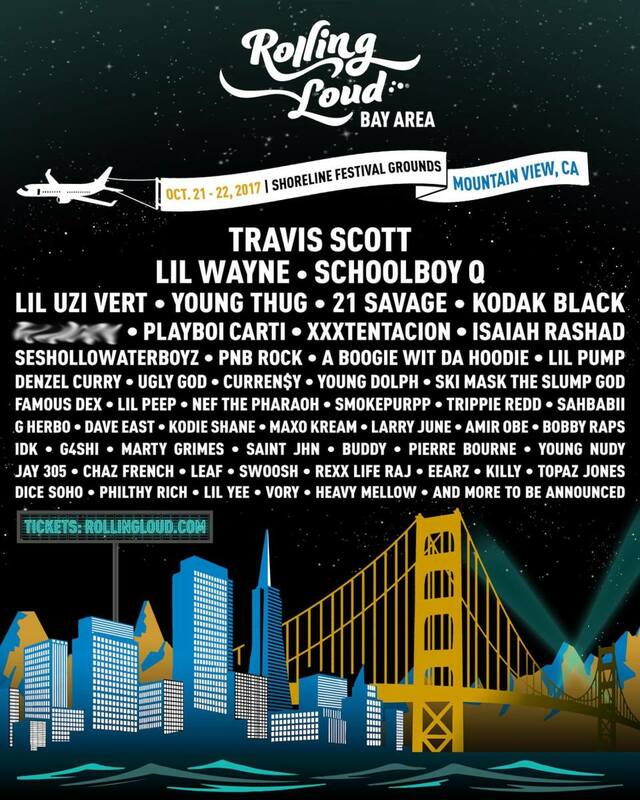 Rolling Loud will take place on October 21-22 at Shoreline Festival Grounds in Mountain View, California. 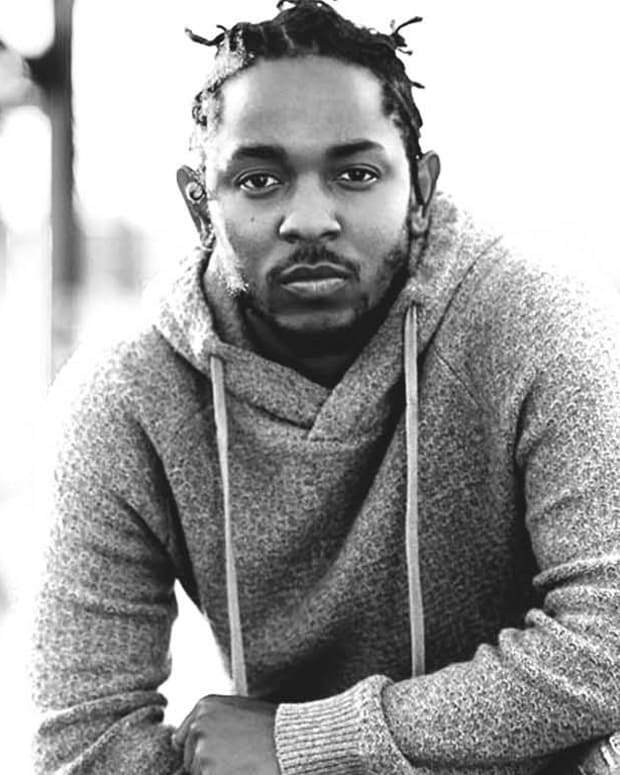 Tickets go on sale Tuesday, August 22nd at 12 p.m. PST. Head to their website to get more information. See the full lineup below.